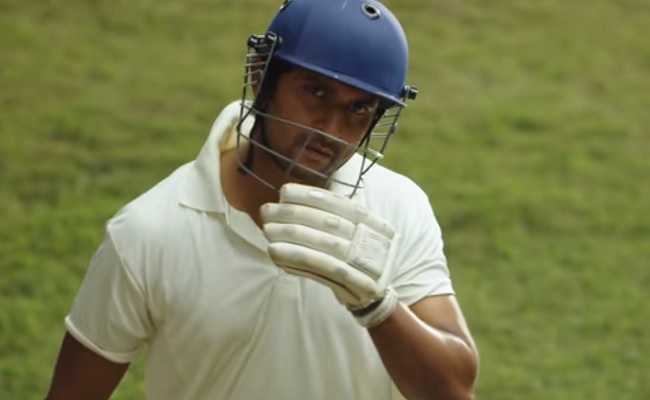 Nani targeting China Audience ! Sonali’s covershoot post her cancer treatment ! While media is keen on observing the reactions of star politicians and bada leaders post elections, Jagan was seen in all smiles when Prashant Kishore wished him to be the ‘Best CM’, Pawan Kalyan got himself busy meeting people of Vizag and Chandrababu expressed his confidence in winning 130 seats. 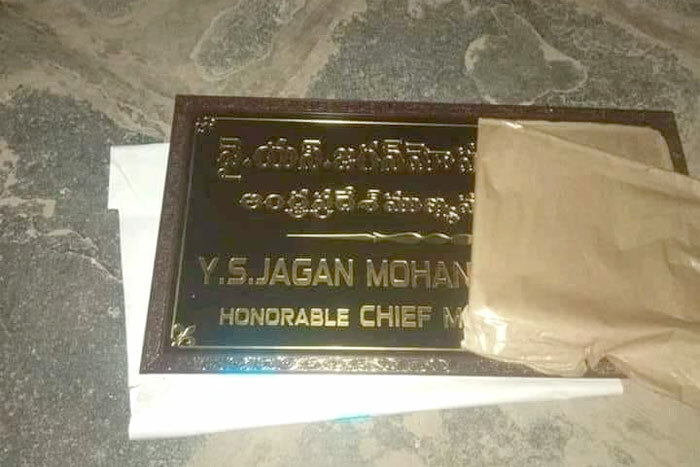 Amid these happenings after elections and a picture showing half-unwrapped name plate with words ‘YS Jagan Mohan Reddy Honorable Chief Minister’ surfaced on the internet and shocked the netizens. Each party showing the confidence in winning with great margin is one thing, but getting the desk name plaque with engraved words ‘Andhra Pradesh Mukhyamantri’ is entirely a new level of confidence, if at all this is not a Photoshop expert’s job. While TDP supporters are shouting loud that this ‘Hon’ble CM’ remains just on plate and is not for the state, YSRC supporters are asking them to wait until May 23 to see the fully unwrapped plate for real and officially. 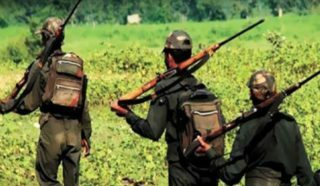 Many pictures on social media these days are turning out to be fake and hoax-intended and going super viral before anyone realizes its reality. Well, coming to this name board, it almost seems real and also looks like an enthusiastic act of YSRCP fans in the USA. The spelling of ‘Honorable’ hints that!